Believe it or not, most people don't know how to use nail clippers the right way, leading to peeling, ridges and splitting. 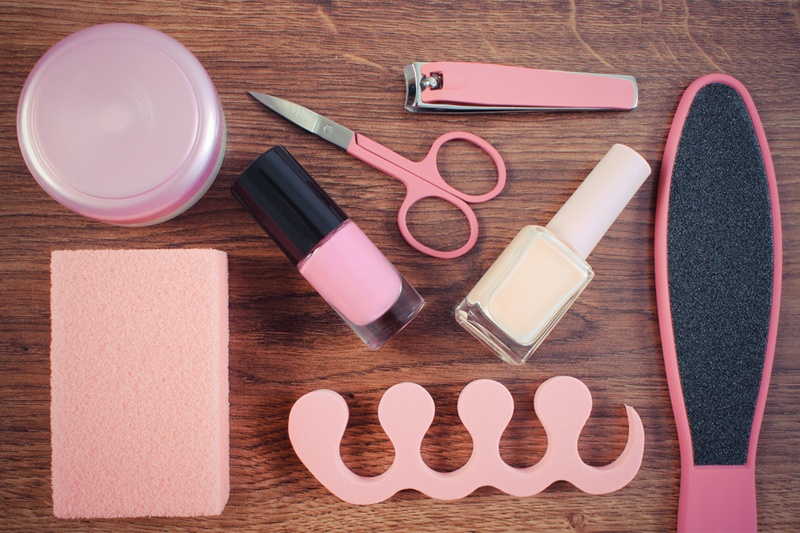 Here’s how to use nail clippers properly, which leads to super healthy nails. Trimming your nails is a simple grooming technique that seems like a no brainer. You just use nail clippers and snip, right? Turns out, it’s actually a bit more complicated than that. Here are 4 mistakes people make when cutting their nails that lead to peeling, ridges and unsightly splitting, as well as how to use nail clippers the right way. Take a look into most people’s bathrooms, and you’re likely to find a pair of inexpensive compound-lever nail clippers — the type that has a lever that swings around and is pushed to cut the nail. And while compound-lever clippers are convenient, they’re also horrible for your nails. Just think about it: Those clipper edges dull quickly, meaning you’re literally smashing your nail between two blunt pieces of metal. This not only tears the nail, which can lead to splitting and peeling, but also pretty much guarantees uneven regrowth. 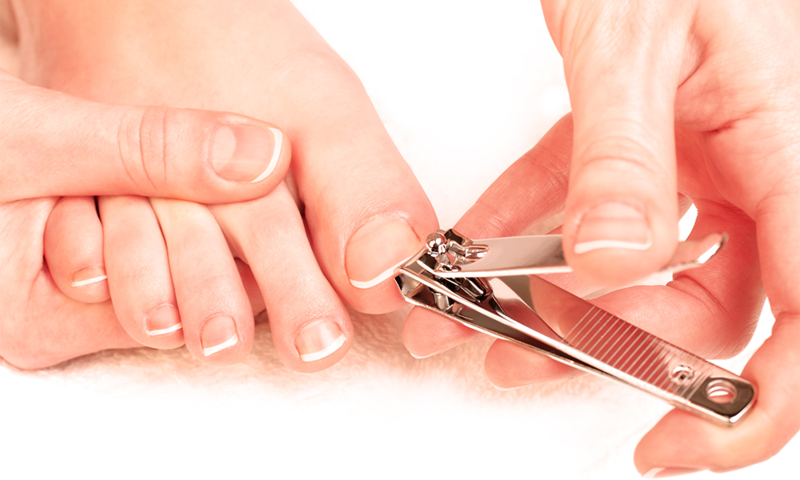 For healthier fingernails and toenails, do your nail trimming with a good quality pair of nail scissors. The tool, often found in high-end nail grooming kits, will trim the nail in a smooth, straight line rather than clamping it and smashing it from top to bottom. Solitary nail clippers range in price from $1 to over $50, and if you truly seek healthy nails, you’ll want to dip into the higher price range for the tool. And here’s why: manicure tools usually can’t be sharpened after manufacture and only last as long as their edges stay super sharp. Cheap stainless steel dulls quite quickly, meaning inexpensive clippers essentially turn into nail crushers within a year. Tools made from high-quality steel with a high carbon content keep their sharp edges much longer, meaning they can be used for years without doing undue harm to your nails. The trick is to pay attention to the material the clippers are made from, as that’s what justifies the price. 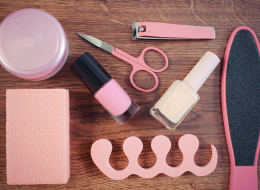 Nail salons always use a nail file to finish off each fingernail and toenail during professional manicures and pedicures, and there’s good reason. 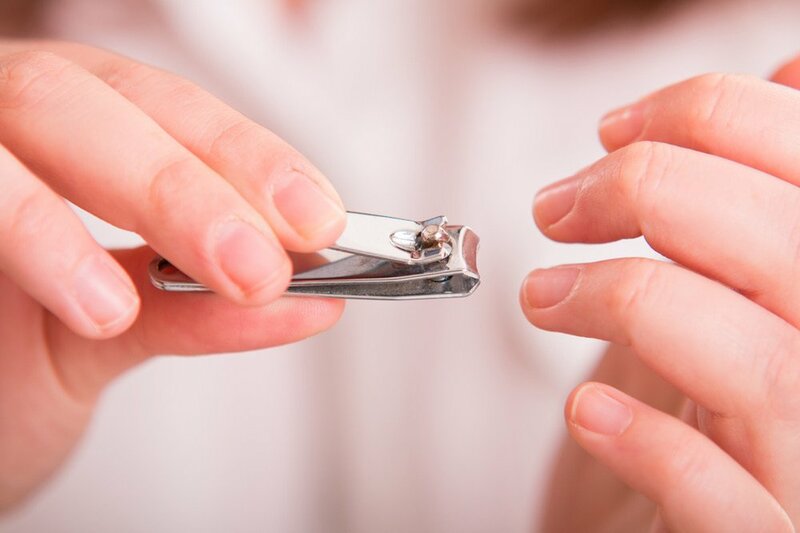 Just clipping the nails generally leaves angles in the edges, which leads to uneven regrowth and can even cause ingrown fingernails and toenails, depending on how sharp the edges are. For super smooth nails that have a natural, rounded shape, file each fingernail or toenail after trimming — preferably with a sapphire or crystal glass file, which smooth better and tear less than their emery counterparts. Pro Tip: Only drag the nail file in one direction across the nail, rather than sawing back and forth. A sawing motion can splinter and tear the nail, which leads to cracks and peeling. How often have you dipped your nail clippers in disinfectant? If your answer is less than at least 12 times per year, you’re at a much higher risk for developing nasty bacteria and fungal infections. After all, a lot of disgusting gunk gets under your nails, and your clippers transfer those microbes to your other nails and cuticles. What’s more, if you don’t disinfect your trimmers after each use, the bacteria and fungus grows and multiplies on the clippers as they hang around in your bathroom, just waiting for the chance to come into contact with your nails again. 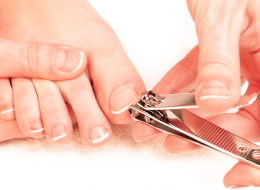 To help reduce the chance of nail-destroying bacterial and fungal infections, own your own set of trimming tools (separate clippers for fingernails and toenails is even more ideal) and be sure to disinfect the tools after each use. Do you seem to have nail issues, despite following proper cutting instructions? Try following these 10 tips for growing healthier toenails.